At Strassburger Tile Perfection, we take pride in proper grout restoration and repairing grout. We specialize in both grout cleaning and grout colour sealing. Grout is a porous material, which means that over time, light coloured grout becomes stained. 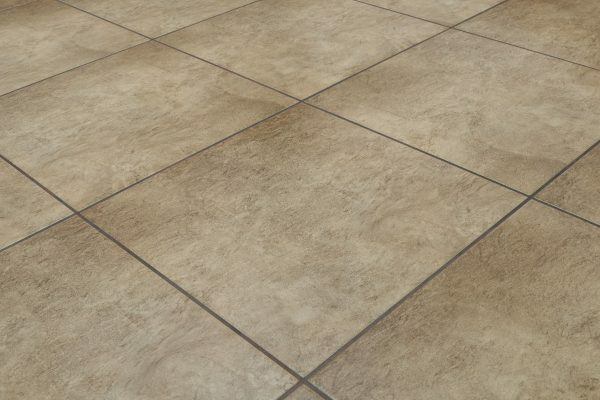 In order to perform a proper grout cleaning, we first do a PH balanced scrubbing, followed by the use of a patented spinner tool, to rinse and extract the soil. We are one of the few companies to use this process in Canada. With up to 300 ft. of pressure hose & vacuum lines, we are able to run our machine using own power supply. This means that we won’t trip your power breakers while completing your grout restoration, and we can still complete the work even if there is a power outage in the area. Alternatively, if your business is located in a high-rise building, we also carry smaller, portable machines to ensure that we can still serve you. After cleaning, there are two options for tile and grout sealing. We offer a clear grout sealing or grout colour sealing. With our clear grout sealing, we apply a premium professional grout seal to your grout, to protect the grout from staining. If you never want to install a new floor again, our grout colour sealing service is the solution. Performing a grout colour sealing means that your grout will never stain – so you’ll never need to replace it with a new floor. In the short term, this is our more expensive option. However, once this is done, you’ll never need to do it again. After we complete your grout cleaning and grout sealing, we’ll teach your maintenance team how to clean it properly to ensure that you never need to have it resealed. We’ll show you the proper mop to use, we’ll provide a cleaning manual for future reference and a free gallon of concentrated pH neutral cleaning solution. Interested in hearing more about our tile grout restoration & cleaning services?